Best Caribbean Beaches? Vote for Anguilla's #1! Which Anguilla Beach is Best? Our personal top pick for "best Caribbean island," Anguilla is known far and wide for being home to the best Caribbean beaches. From CNTraveler to ISLANDS Magazine, Anguilla's specks of pristine sand have graced the likes of high-profile magazines for decades. Out of the island's 33 beaches, which one is the best? Vote for your #1 below! 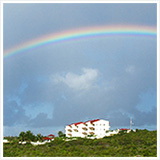 Anguilla › Anguilla Beaches › The BEST of All Caribbean Beaches? Vote for Anguilla's #1! 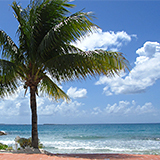 Anguilla › Best Caribbean Island › The BEST of All Caribbean Beaches? Vote for Anguilla's #1!